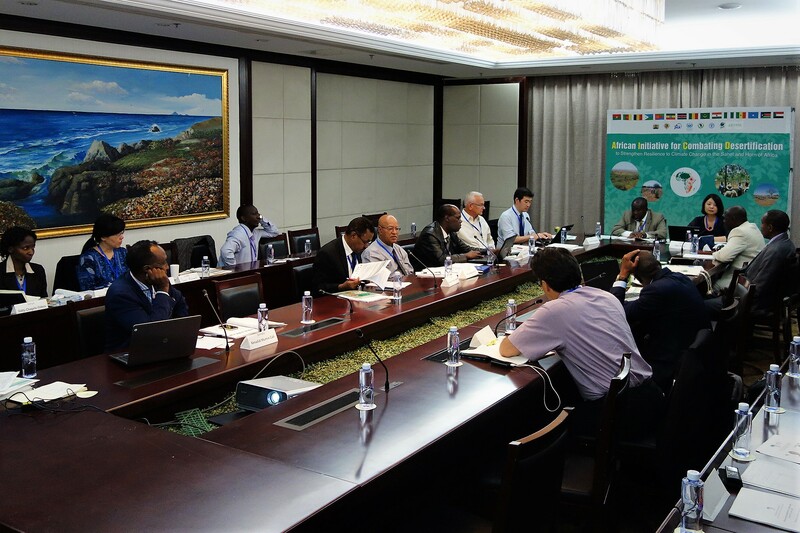 The Follow-up Meeting of the African Initiative for Combating Desertification to Strengthen Resilience to Climate Change in the Sahel and the Horn of Africa was held on the 7th of September 2017 at Taihua Jinjiang International Hotel in Ordos, China. The latest updates made under AI-CD were shared and actively discussed with each other. The meeting had three primary objectives. 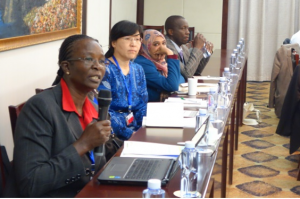 The first one was to share the recent progress of AI-CD and the outcomes of the regional meeting held for the Horn of Africa in Nairobi in February 2017 and the regional meeting held for the Sahel in Dakar in March 2017. The second one was to review the progress on actions taken after the regional meetings and any related information by each participating country and partner organization. Lastly, the third one was to discuss further steps for promoting activities under AI-CD. Representatives of the Sahel and the Horn of Africa both presented their progress on development of the Country Action Plan and the Terms of Reference for AI-CD, in addition to knowledge-sharing among all the regions. Furthermore, the representative of the Horn of Africa mentioned various activities they were planning to do under AI-CD such as technical meetings to collect good practices. The progress from the perspective of partner agencies was shared by JICA, mentioning its contribution to promote the Initiative. Other updates were also presented by representatives of Sudan, Eritrea, Somalia, Senegal, and Cameroon. The importance of the roles assigned to the focal points involved in AI-CD in order to move the initiative forward, as well as ways to improve the system were discussed. The opening of a new website and SNS accounts for AI-CD were announced. 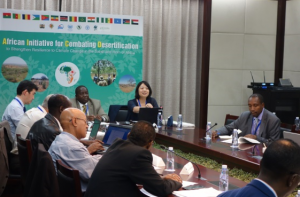 In addition, the AI-CD secretariat introduced participants to possible funding sources such as GEF, which helps conduct projects for combating desertification. 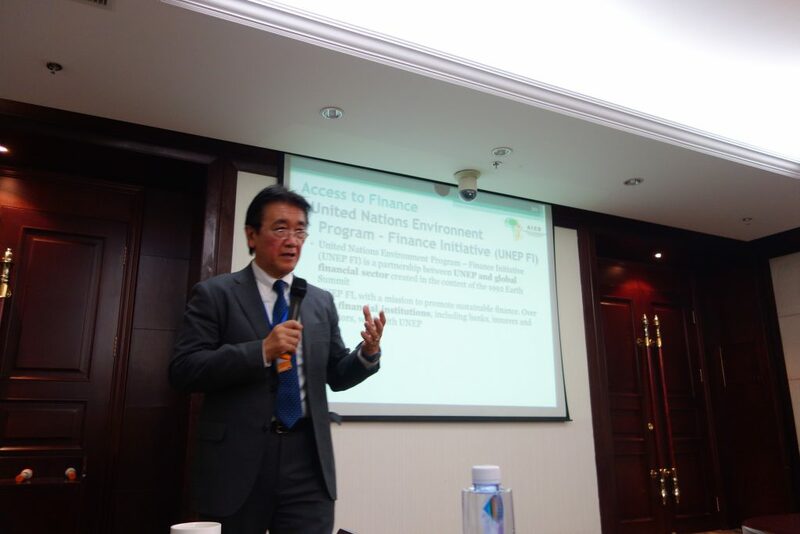 Moreover, the representative of GEF encouraged participants to apply for its grant program.